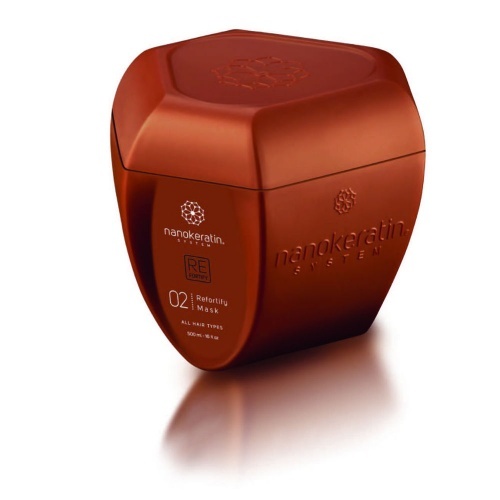 The Nanokeratin Revive Shampoo is for natural hair types. 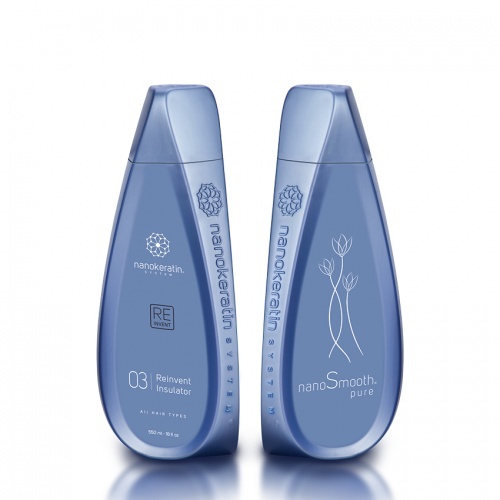 The shampoo is a gentle and effective cleanser, that helps to balance the scalp keeping the natural PH. 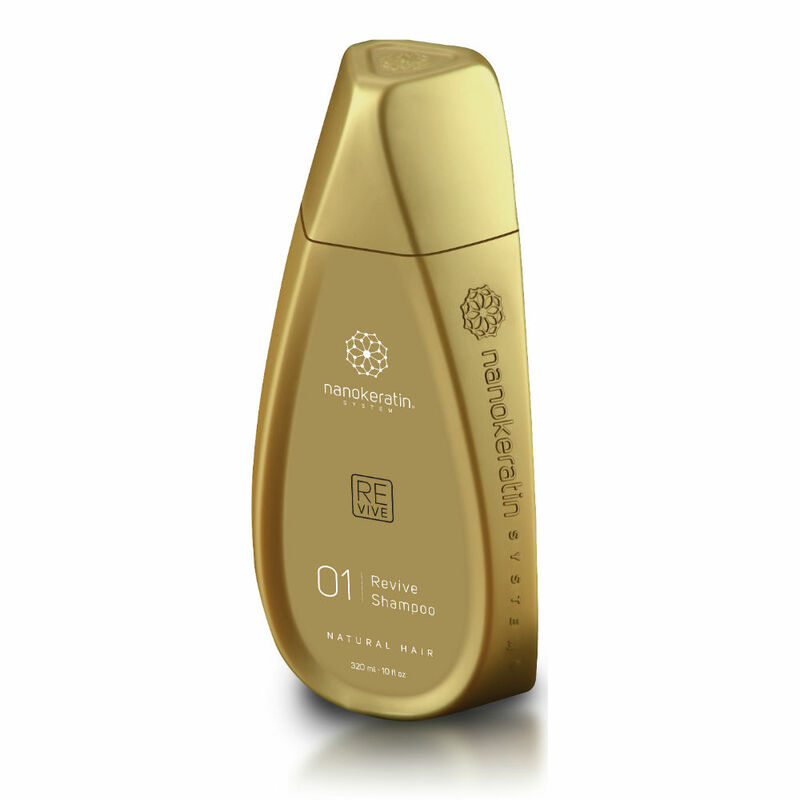 Enhancing colour shine, prolonging colour retention and keeping colour from fading. 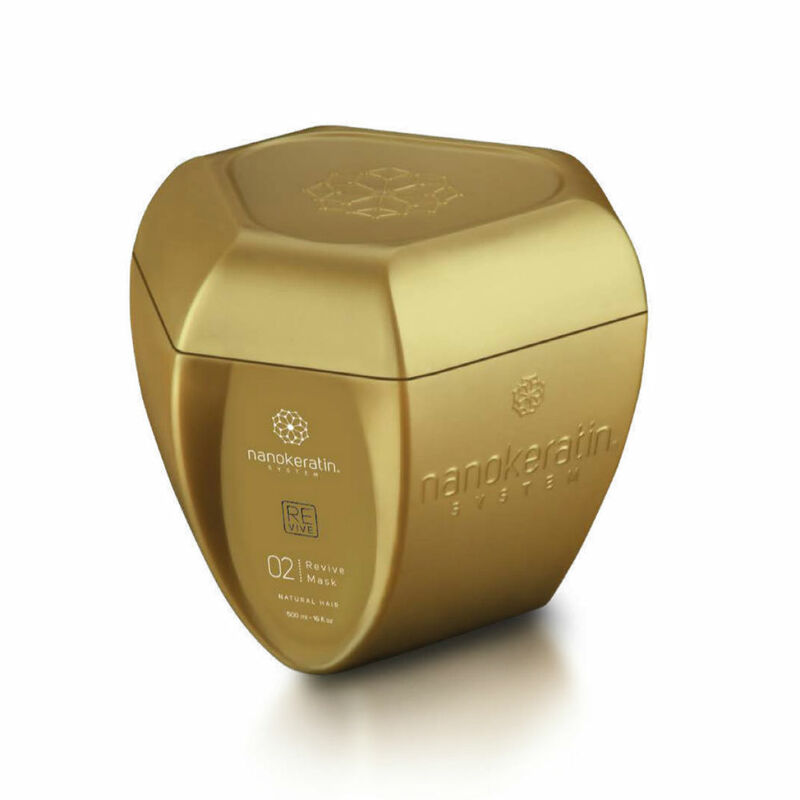 The shampoo will help to de-tangle, making hair more manageable. 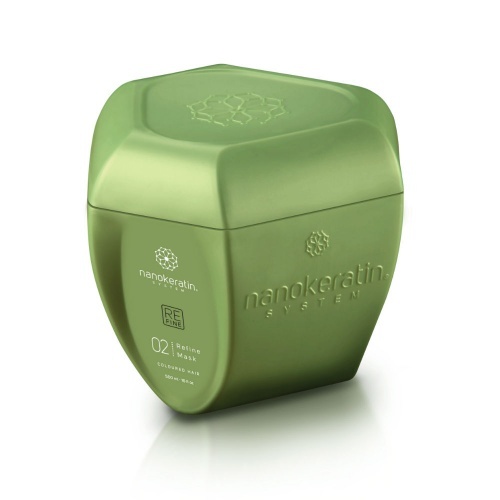 This is perfect for those who have had the Keratin smoothing treatment to help prolong it. We recommend applying the Rivive Mask afterwards for best results .